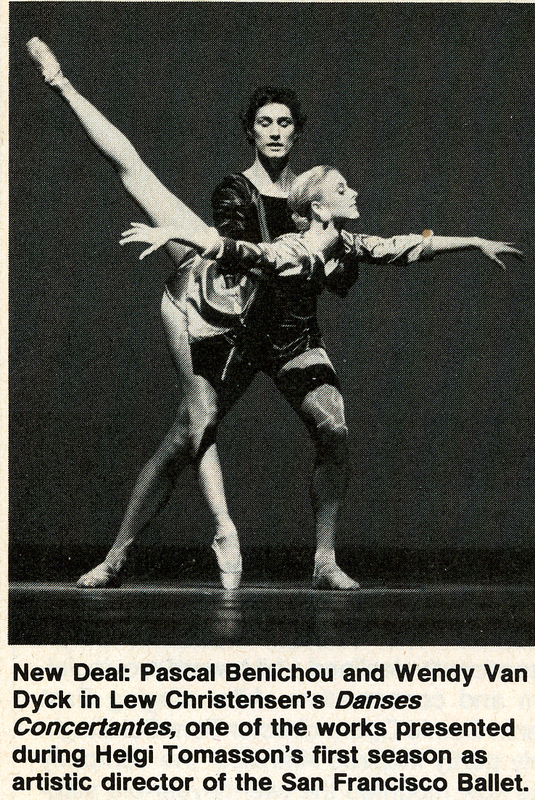 Pascal was trained at the New York Conservatory of dance under the teaching of Vladimir Dokoudosky . Other ballet teachers includes Madame Darvash and Maggie Black. Mr. Benichou has taught Ballet n New York City, at Broadway Dance Center, The New York Conservatory of Dance and Perry Dance. Guest Teaching Includes: Sarah Lawrence College, Harford University, Mark Morris Dance School and Malborough College. Pascal was awarded a Master's Degree in Ballet Teaching from the French Ministry of Arts.